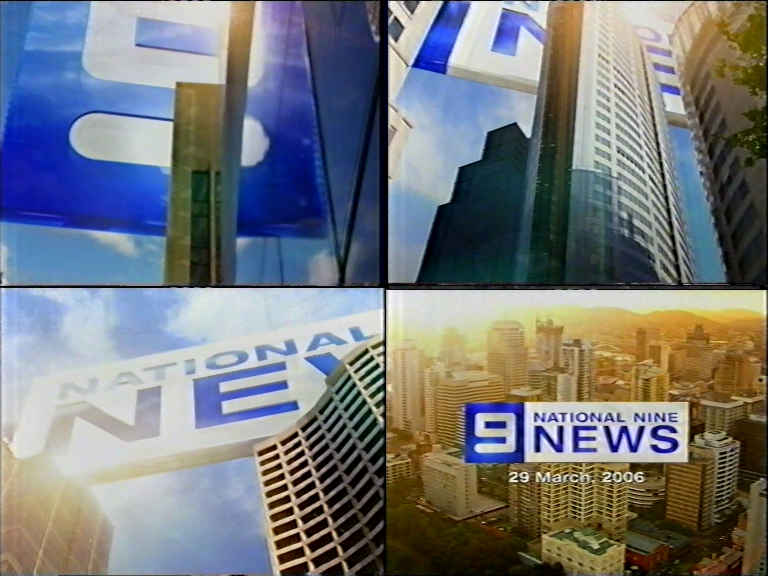 Example opener for National Nine News Adelaide during 2008. Still using the SCA-produced 2006 graphics, even after a opener update? I wouldn’t say the 2005-06 National Nine News Perth Opener was completely independently produced by the local station - those globe animations were used by the East Coast Nine stations in 2002/03 for National Nine News Promo Endtags. Back in 2006, I thought that Bob Peters did the voiceover for the sponsor billboards for Nine. 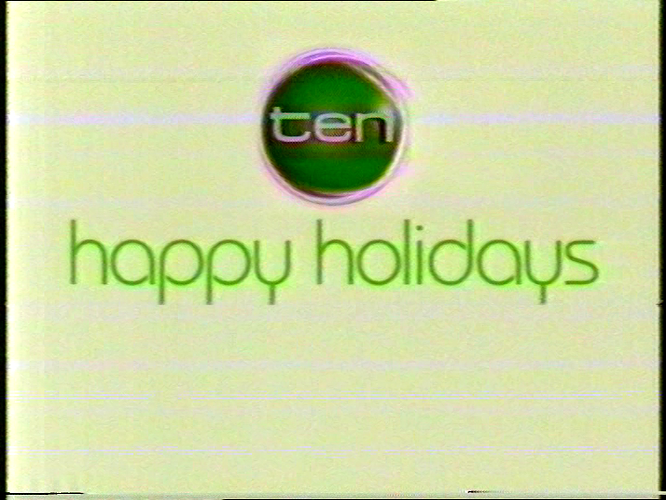 During that year, he moved to Channel 10 to voiceover some shows. 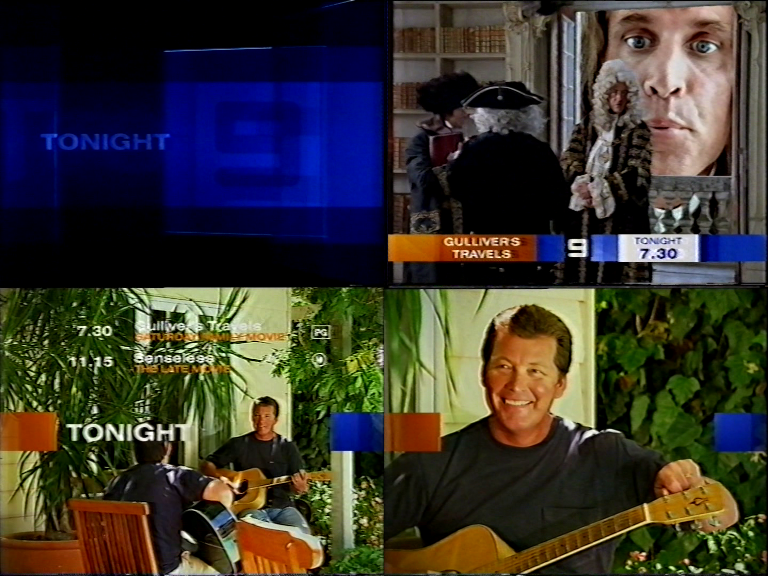 Phil Baildon has moved from Channel 10 to Nine at the start of 2006 to do some voiceovers. Currently Baildon is still at Nine. It’s French for yoghurt. No it’s not. Unfortunately i can’t find the ad on YouTube. 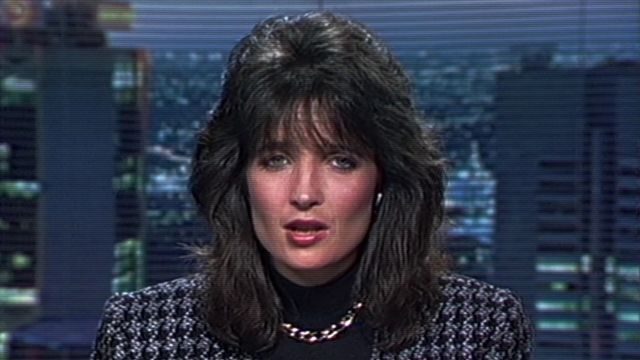 An old news bulletin for any news junkies… Ilona Komesaroff reading Seven National News in Melbourne on 26 May 1982. (Mal Walden must have been away!) including reports from Mike Barrett (conducting an interview by telephone to Bangkok), Dermot O’Brien and Norm Beaman. Gee, that’s a rare find! The opener is so basic. A collection of rare footage of HSV7 from 1969-1970. Youtube: Mike Squier. 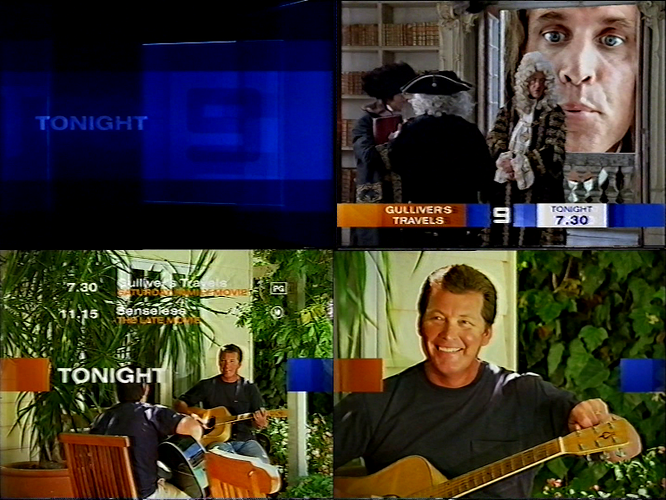 From memory QTQ was similar (only having the Tim Elliott VOs in use for a short time after the relaunch, before reverting to Ken Sparkes), but TCN here stuck with the Tim Elliott VOs until shortly after his death in 2011 when they were replaced by those from Peter Harvey. I remembered Ken Sparkes doing the voiceover for National Nine News Melbourne. I still preferred Ken Sparkes voiceover over Tim Elliott as his voice is more synonymous. 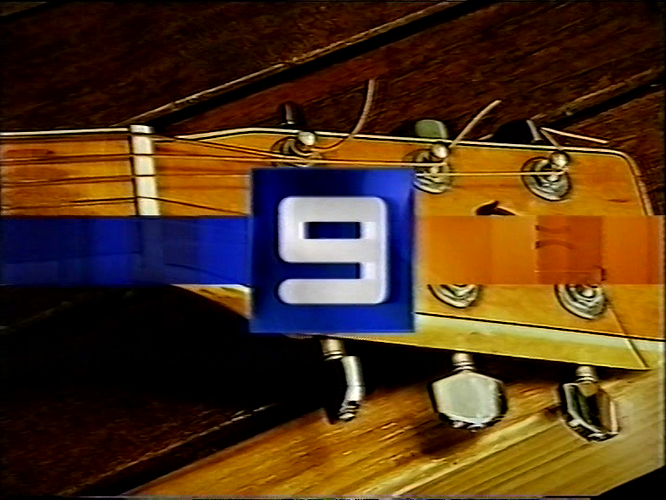 Sadly, Ken Sparkes’s death has shocked Nine. It wasnt the same without Ken Sparkes.